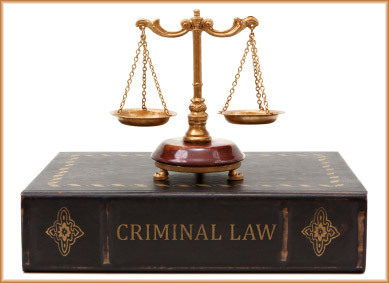 A study of criminal law in the United States. Addresses legal definitions of crime; purposes and functions of the law; historical foundations, and the limits of the criminal law. Need help? Just ask a librarian! Call 864-644-5060, text 864-339-9201, e-mail library@swu.edu, or click the "Start Chat" icon below to chat live with a SWU librarian.